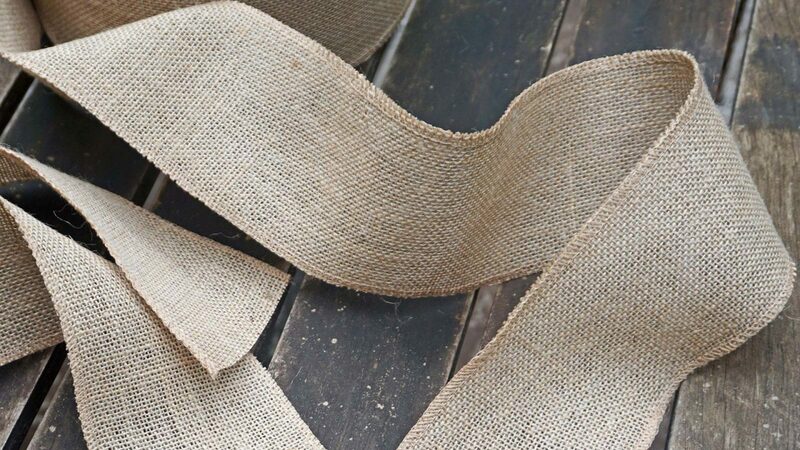 Fashion, home décor, and many more crafts you can do with a fabric, a thread and a needle. But, perhaps, these many options can be a little too overwhelming sometimes. Lucky for you, and I, the vast internet is home of some amazing sites that come pretty handy in these kind of situations. 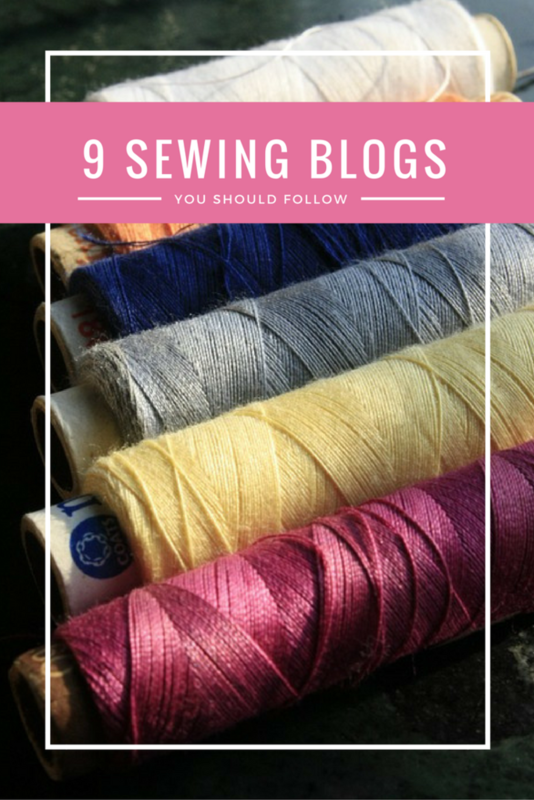 Sewing bloggers are a great source of inspiration and, if you’re a newbie, you can pick up some pretty fabulous ideas from them. The following is a guide to the best sewing inspiration, tutorials, and DIY style, so that you never run out of ideas! From trendy outfits to menswear and home décor, Sunni’s projects will wow you. There truly is something for everybody. A Danish self-taught seamstress and mother of four shares her creations on Groovy Baby and Mama. This blog also has easy fashion DIY’s for adults and kids. Trendy and unique stylish seamstress and knitter. You’ll find hand-sewn projects and cute accessories, always very hip. Penelope’s projects range from beginner friendly dresses to advance costumes. This is a beginner friendly blog. All the way from the Cayman Islands comes Deby to show you how easy it is to get started sewing. She’ll make you fall in love with sewing… and you will love her! Caroline’s joy comes from her family and her sewing machine. Four children, a husband, and a room full of fabric keep her busy every day, but she manages to share he fabulous crafts with us! Although this is not a sewing exclusive blog, Logan Berry shares amazing patterns and wonderful tutorials for all the sewing lovers. Tote bags, pillows, and even cell phone covers! There’s a project for everyone and anyone. Dream, learn and make with Mellissa. This momo of two wants to help you lear to sew with lots of tutorials and how-tos. Again, another blog perfect for beginners, but also for more experienced seamstress that want to keep getting better! Create your dream wardrobe from scratch with the help of Heather Lou. Her sewalongs are step-by-step guides that will help you make unique jeans, coats and even swimsuits! Rethink your way of sewing and learn from Beth in Sunny Gal Studio. Formalwear, tailor jackets, children’s clothes, vintage styles. Whatever you can think of, Beth has you totally covered there! Turn on your sewing machine and keep an eye on these bloggers if you want an endless source of inspiration and a bust of creativity. And, since you are at it, check out our catalogue to find the perfect sewing scissors for your crafts!